Allison Margolin, founder and partner of Margolin & Lawrence, spoke on Wednesday about dosing regulations at the State of Cannabis conference in Queen Mary, Long Beach. The maximum dosage is 100 mg of THC for packaged edible products, and each serving can contain no more than 10 mg. This was established in the final re-adoption of the emergency regulations (CCR, Title 17, Division 1, Chapter 13, §40305), and while these limits may frustrate consumers with a higher tolerance, larger doses of concentrated cannabis products are allowed in non-edible forms. Under §40306 of the regulations, topical products, concentrates and other non-edible products (including tinctures and capsules) may be sold in amounts up to 1,000mg per package. a special recommendation to get a larger dose (up to 1,000mg) without medical prescription. Up to 2,000mg per package is also permitted under this provision, but only for medicinal-use customers and with appropriate labelling. 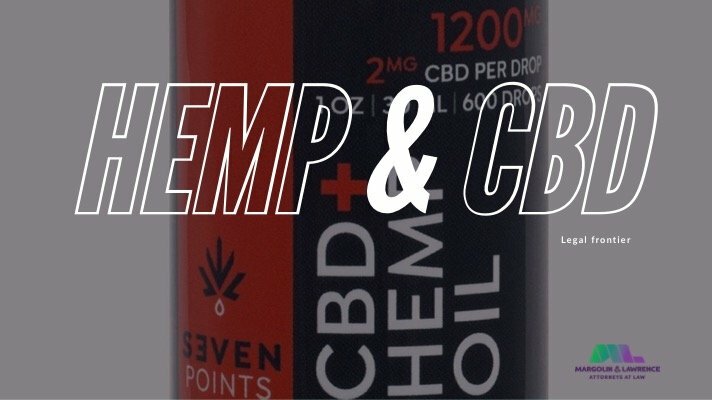 On September 28, 2018, the DEA issued a rule announcing that drugs including CBD with THC content below 0.1% will be taken off of Schedule 1 of the controlled substances schedules, and moved to Schedule 5, which allows CBD products to be sold through traditional pharmacies with a doctor’s prescription, so long as the particular product is first approved by the FDA. The order also disallows any importing or exporting of CBD products without a permit. It is important to note that the ruling is narrow in that it only applies to CBD products with less than 0.1% THC. However, products with higher THC content could continue to be sold under state law and without federal FDA or DOJ regulation under the Rohrabacher–Farr amendment. Ironically, the new federal policy is to tolerate sales of CBD products with high levels of THC, but to restrict sales of CBD products with low levels of THC by requiring FDA approval, a huge task in itself. Some sources indicate that it can cost more than $1 billion to bring one FDA-approved product to the market, including approximately $50-840 million to bring treatments through the stages of Basic Research/Drug Development and Pre-Clinical/Translational Research, and approximately $50-970 million to complete the Clinical Trials (Phases 1, 2, and 3). The new ruling is bad news for anyone hoping to sell CBD with no or low levels of THC and without FDA approval. Already, in July 2018, the California Department of Public Health ruled that hemp-derived CBD would not be allowed in food or drinks for humans or pets in California. CBD products could potentially be sold as edible cannabis products under California state law if the producers obtain commercial cannabis manufacturing licenses from the state and local government, and the products are distributed and sold through outlets with state and local commercial cannabis licenses. Even if everyone involved complied with California state cannabis laws, they would still be subject to enforcement, punishment and being shut down by the FDA, unless they contain over 0.1% THC, in which case they could be sold under state law with no federal interference. The Rohrabacher–Farr Amendment would not protect any low- or no-THC CBD distributors, even those who strictly complied with state law, from enforcement actions from the FDA, as Rohrabacher–Farr only restricts the DOJ from interfering with state regulation of medical marijuana. The FDA is part of the Department of Health and Human Services, not the DOJ, and thus retains the ability to regulate CBD – its regulations trump any state laws relating to CBD under the supremacy clause of the US Constitution. It is possible that today’s DEA ruling could later lead to reclassification of all cannabis from a Schedule 1 to Schedule 5 substance, which would mean that all cannabis could fall under the jurisdiction of the FDA and could only be sold through pharmacies with doctor’s prescriptions and must be produced by companies with FDA approval (i.e., large drug companies). Since 2009, the FDA has had the authority to regulate tobacco products, which are now controlled by only a few large corporations, as are many other drugs regulated by the FDA. The same could happen to cannabis. Individuals and organizations in the cannabis community should lobby the government to prevent this monopolization by ensuring that cannabis is descheduled as a controlled substance. 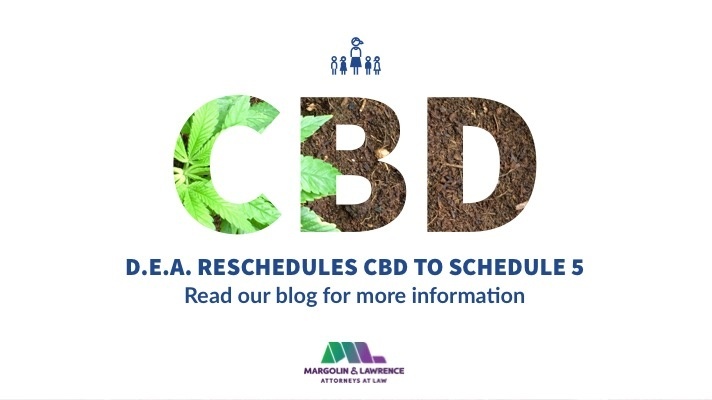 Earlier this year, the FDA's parent agency stated that CBD has little potential for abuse – hopefully the government's future approach to CBD will follow this lead and remove CBD's schedule 1 classification. 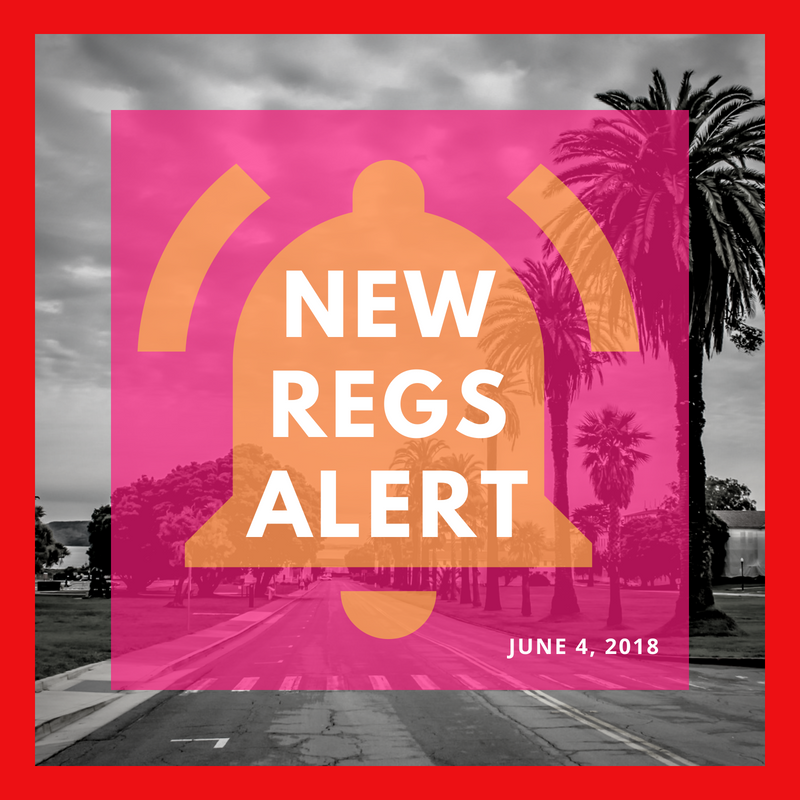 After numerous iterations, the final regulations officially went into effect on June 6, 2018 and are set to expire on December 4, 2018. These amended emergency regulations were initially released to the public on May 18, and then filed with the Office of Administrative Law on May 25, 2018. The state’s regulatory agencies proposed changes to certain provisions in order to provide greater clarity to licensees and address issues that have arisen since the emergency regulations went into effect. The re-adoption of the emergency regulations have extended the effective period for an additional 180 days. After the California Office of Administrative Law (OAL) posted the proposed emergency regulations on their website, there was a five-day public comment period on the finding of emergency. California’s transition into a regulated market has many operators wondering what the universe of compliance looks like and where they fit into the process. In order to operate legally in California after January 1, 2018, you need both a local authorization and a state license. 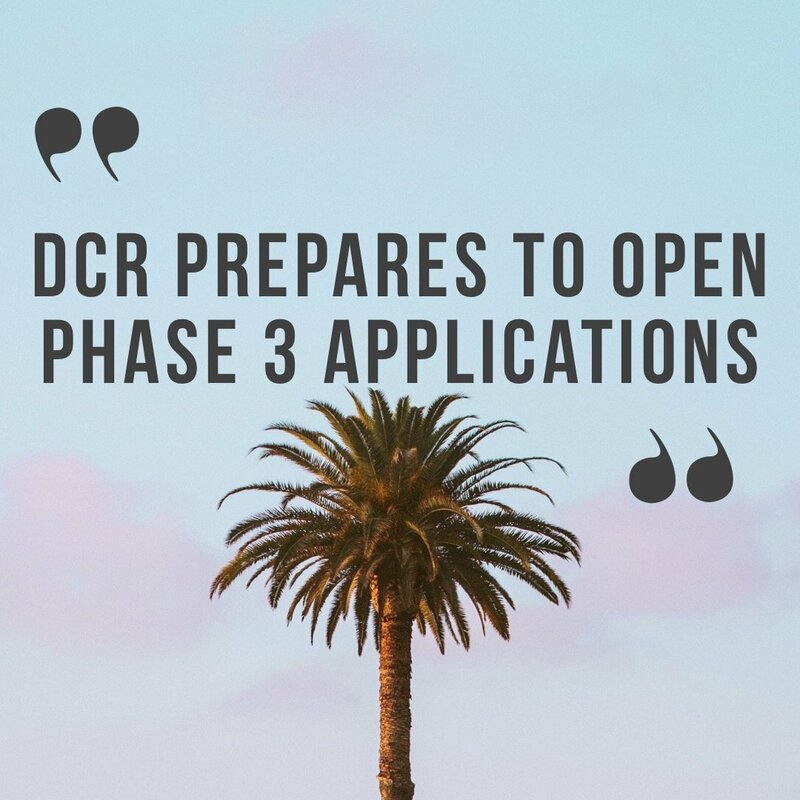 Temporary licenses from the state of California are sufficient to continue operating, though you will eventually need to obtain an Annual License. To date, 954 cannabis businesses in California have received Cease and Desist letters from the Bureau of Cannabis Control. While some were in error, others were operating without the required licenses for California. It’s important to understand that licensure is not the end-all-be-all of compliance -- in fact, it is the minimum requirement for your business to operate legally. In addition to having a state license (which requires local authorization), you will need to begin thinking about how to set up your business with compliance processes that facilitate and enable adherence to state regulations for your activities: cannabis microbusiness, retail, manufacturing, cultivation or testing. 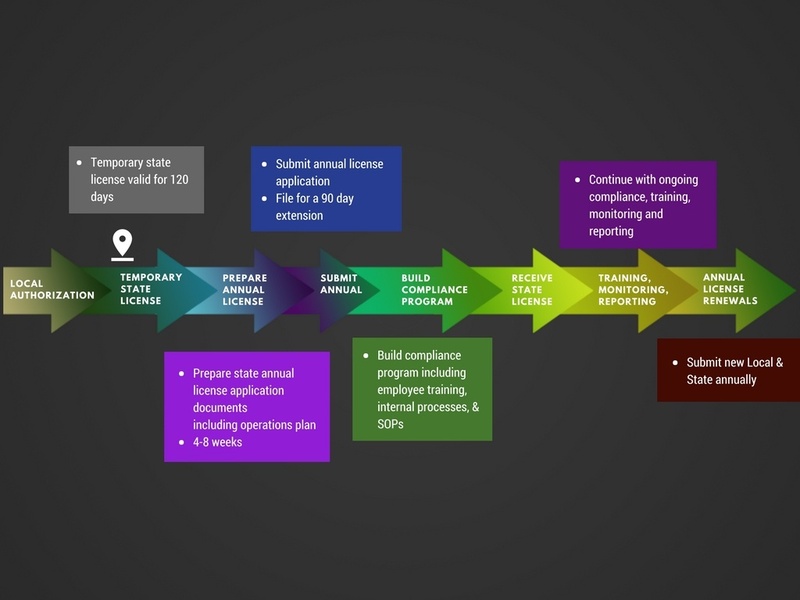 The below infographic is an overview of the entire licensing/compliance process. Last week, despite controversy, criticism from both sides of the aisle, and talk of a veto, President Trump agreed to sign the federal government’s omnibus spending bill for 2018. 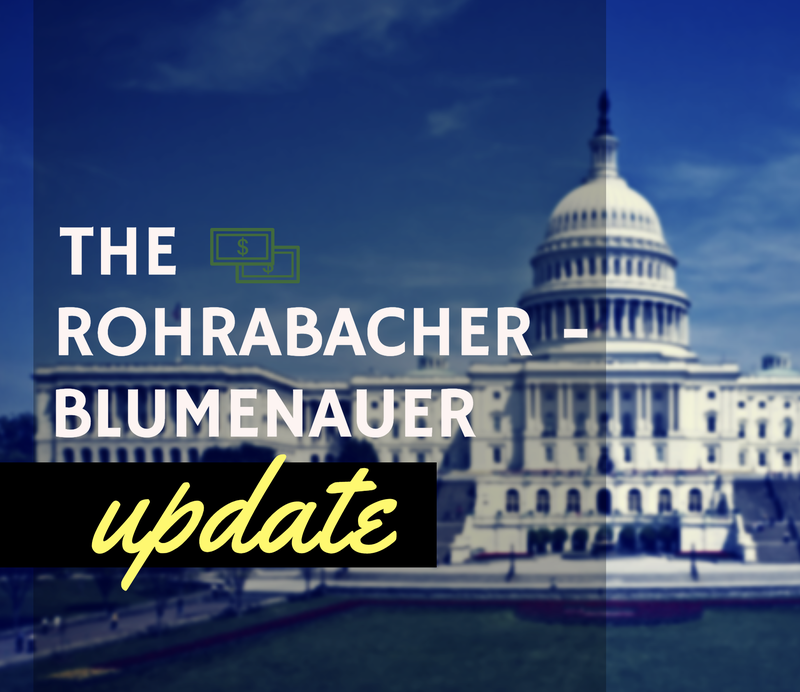 To the relief of many in the legal cannabis industry, the spending bill retains a provision known as the Rohrabacher-Blumenauer (or Rohrabacher-Farr) amendment, which provides limited protection from federal prosecution for state-level legal cannabis activity. Given both Trump’s and Attorney General Jeff Sessions’ tough talk on drugs and threats to crack down on the cannabis industry, the continued presence of this amendment is a silver lining for those anxious about the future of legal cannabis. While this won’t mean a change in the federal treatment of marijuana – the amendment has been included in every spending bill since 2014 – it does indicate that the government intends to keep on its current course with regard to cannabis, as the provision has to be renewed every year to remain in effect. 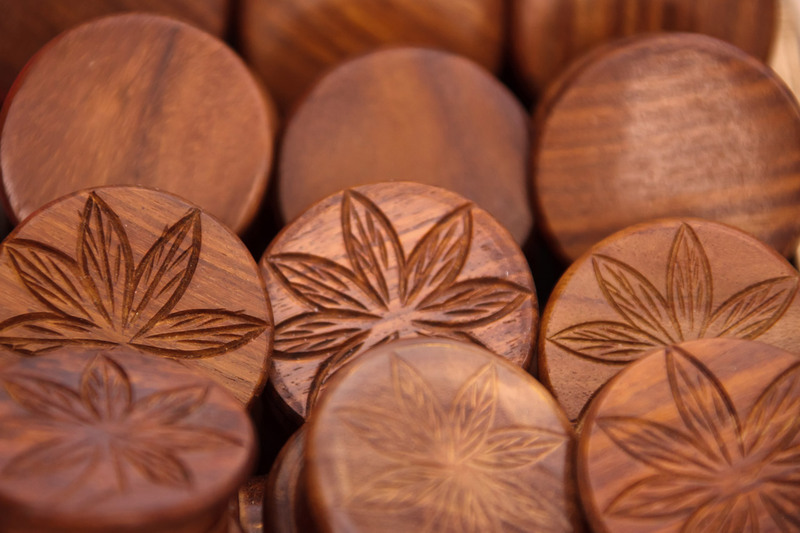 Likewise, though the actual protections afforded by the Rohrabacher-Blumenauer amendment are limited, its being signed into law was, and remains, an important indication of the federal government’s shift in attitude regarding cannabis: as the LA Times reported following the provision’s first inclusion in the spending bill, “Congress for years had resisted calls to allow states to chart their own path on pot. The marijuana measure, which forbids the federal government from using any of its resources to impede state medical marijuana laws, was previously rejected half a dozen times.” In this light, the amendment was a notable pivot from a top-down to a state-level approach to cannabis regulation. California cannabis consumers and business owners shouldn’t get too comfortable, though: not only does the amendment not change anything about the federal government’s cannabis policy in and of itself, its terms only apply to medical marijuana, not recreational cannabis. So far, the government has rejected proposed amendments that would grant recreational cannabis operations the same protection from federal intervention. For the time being, California cannabis business owners’ best bet is to stay in full compliance with state and local law as the federal situation develops. 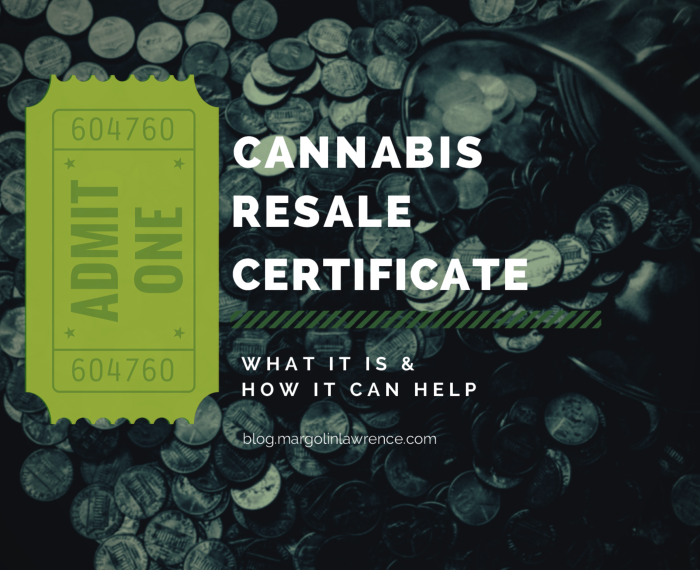 Cannabis Taxes: What is a Cannabis Resale Certificate? As recreational “adult-use” cannabis is officially legalized across California, cannabis taxation is more important than ever for legal cannabis operators. 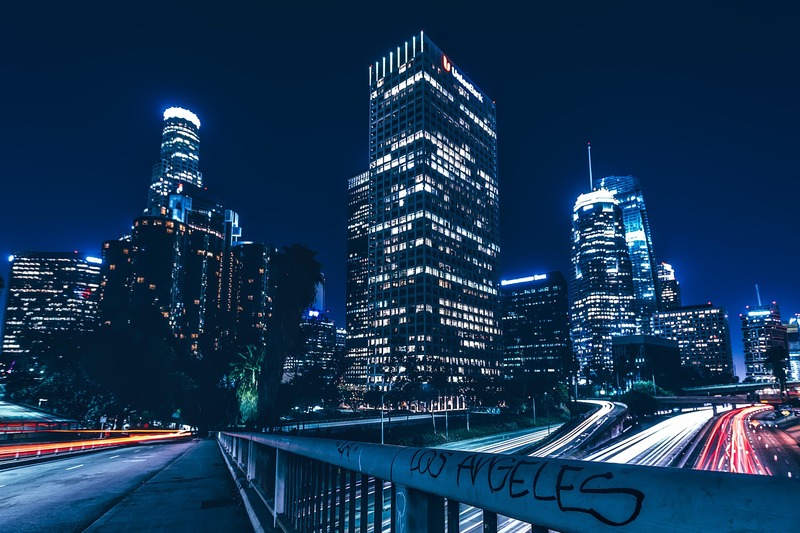 Our Los Angeles Cannabis attorneys are often asked about the new state tax system and what is new since January 1, 2018. As of a few months ago, the BOE became the CDTFA. For California, there are three different state-level taxes on cannabis business: the Cultivation Tax, the Cannabis Excise Tax, and the Sales and Use Tax. The new state tax agency has released an educational series to explain the new tax regime. Cannabis manufacturers and distributors need to become familiar with the resale certificate. 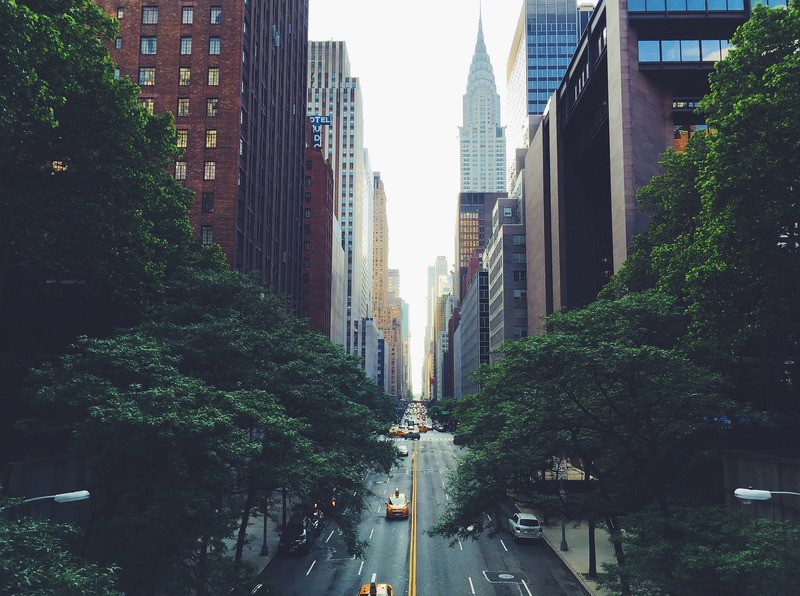 As its name implies, a resale certificate relates to the Sales and Use tax. The Sales and Use Tax applies to sales of cannabis or cannabis products (flowers, plants, hash, bud, vape pens, edibles, oils, etc.) to consumers – in other words, the “final sale” of cannabis before the product is used/consumed. However, there are circumstances in the cannabis supply chain where these products are sold to a cannabis business for resale, rather than to a consumer. For instance, if a licensed distributor sells cannabis to a licensed retailer, they’re making a sale, but the purchaser doesn’t intend to use or consume the product themselves. In order to prevent the distributor from being liable for taxation on this type of sale, the retailer can give the distributor a resale certificate. If timely and valid, this certifies that the purchaser intends to resell the product and therefore exempts the distributor from the tax. Without a resale certificate, both the seller and the purchaser are liable for Sales and Use Tax. In the example above, the distributor would need to pay it for their sale to the retailer, while the retailer would need to pay it for the sale they make to the final consumer. The same goes for other sales of cannabis between licensed cannabis businesses. For instance, when a cultivator sells cannabis flower to a manufacturer, the cultivator is liable for a Sales and Use Tax unless the manufacturer gives them a resale certificate for the purchase. One important thing for distributors to keep in mind is the distinction between “transport” and “sale”. If one licensed cannabis business purchases cannabis products directly from another, e.g. a retailer buying flowers from a cultivator, the distributor who is contracted to transport the products from the cultivator’s operation to the retailer’s isn’t making a sale, and therefore doesn’t need to pay a Sales and Use Tax, regardless of whether they’re given a resale certificate. Even if all their business’ sales are for resale and exempt from Sales and Use Tax, all cannabis operators are still responsible for filing a tax return and reporting their activities to the California Department of Tax and Fee Administration. Remember, a resale certificate only applies to the Sales and Use Tax, not the Cultivation or Excise taxes. 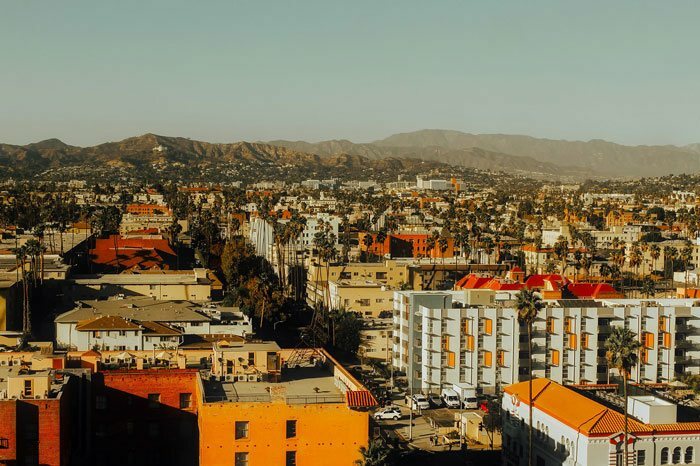 As explained in our previous blog post, “compliance” will be a major factor in the distribution of marijuana licenses in Los Angeles – and cannabis lawyers around the city are fielding a number of questions about what, exactly, LA’s priority licensing process will entail. The draft regulations the City has released extend a certain amount of privilege to existing marijuana sellers when it comes to licensing. Businesses and dispensaries that have operated “in substantial compliance” with prior iterations of marijuana law will be given priority, allowing them to continue operating while their license approvals are pending. Clearly, this confers a major business advantage, which has raised concerns about whether a compliance-based approach to awarding priority is equitable. Disqualifying potential cannabis business owners for past violations, but opening the door to “compliant” newcomers, threatens to reinforce inequality. 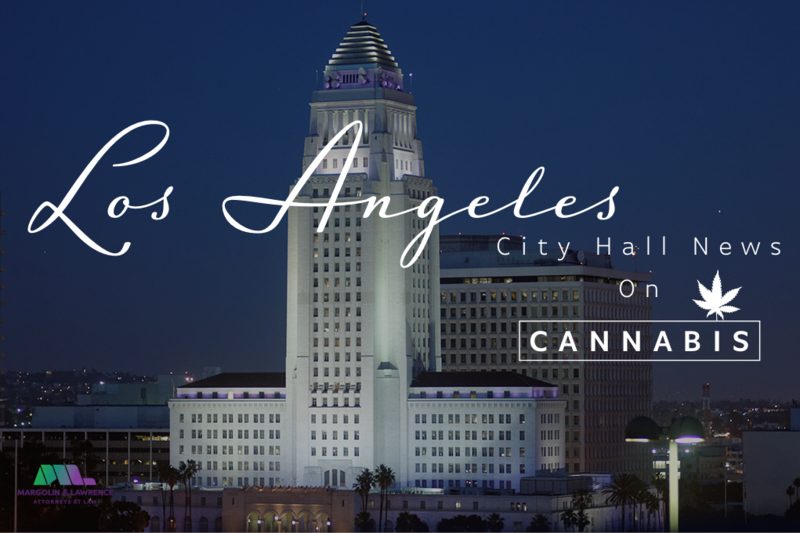 As Drug Policy Alliance policy director Cat Packer, slated to head the City of LA’s Cannabis Commission, explained in an interview with Merry Jane, “The impact of marijuana prohibition and the drug wars was heaviest in black and brown latino communities. If you say people with prior arrests and convictions can’t participate, it automatically has a disproportionate effect on communities that were punished by the War on Drugs.” In other words, privileging “compliance” could compound the negative effects of marijuana prohibition, blocking communities which have historically been more likely to be punished for cannabis use from gaining access to the benefits of the new, legal marijuana industry. As attorneys who have practiced in cannabis law for many years, we have seen the damage prohibition has done to these communities, and are fully supportive of a restorative approach to justice through the licensing process. The LA City Council recently moved to create a Social Equity Program for marijuana licensing, intending to serve “those individuals and communities that were disproportionately harmed by cannabis prohibition.” This follows in the path of a similar program in Oakland, which reserved half of new dispensary permits for residents who lived in certain neighborhoods, had below-average annual incomes, or had previously faced cannabis convictions. Given how much larger Los Angeles' marijuana industry is than Oakland's, however, the mechanics of the LA program may need to be worked out, and it may not be able to mirror the Oakland model in every way. 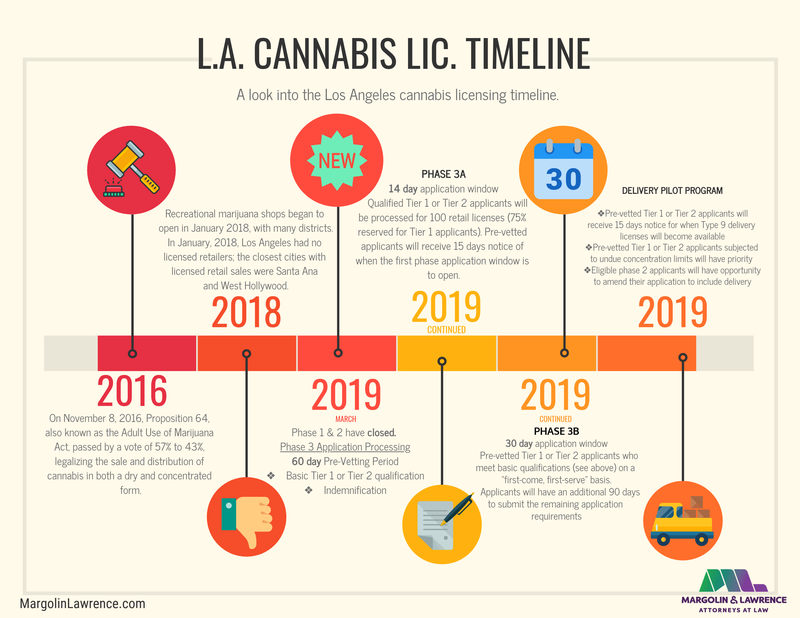 Whatever the exact parameters of LA's Social Equity Program end up being, (and however they'll be affected by recent changes to state and city licensing regulations,) the priority-based system will continue to play a major role in deciding which marijuana businesses are allowed to operate. At present, the city plans to reserve a special round of applications for organizations that fit a profile similar to the requirements Oakland used. For more on priority and marijuana laws to the new state law (MAUCRSA), check our previous blog posts or guide to Prop 64, or email us at info@margolinlawrence.com.